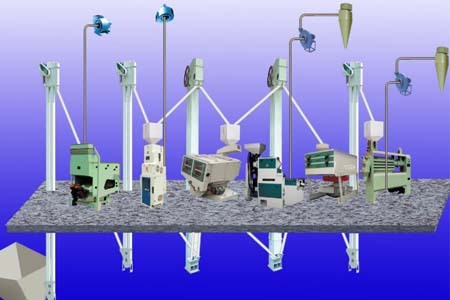 Rice mill plant is a cereals processing machine that process paddies into rice. There exists many problems on the quality of the machine such as the product safety facilities are not perfect, the instruction writing isn't compliant with the requirements so it can't teach operators to avoid potential dangers, many tragedy accidents happen to the operators sometimes. Besides, the producing quality, assembly quality and welding quality is low, consequently, there are lots of problems with some users' rice mill plant: low milled rice, big noise, short lifespan, high energy consumption and many broken rice. So in order to help you to buy high quality, good performance rice mill machines and avoid the above bad situation to happen, would you please pay attention to the following several aspects? 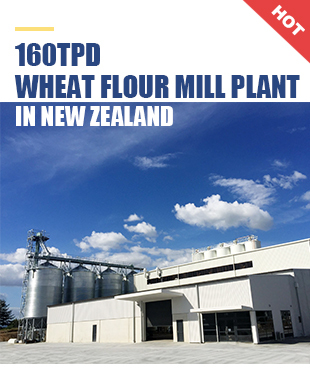 Step One Decide the price, size and brand of the rice mill plant. Before your buying, you'd better choose the size and the type of the machine according to your using requirements, application scopes and local power supplying condition. Then you will consider the price according to your purchasing ability. It's better to select a good brand to ensure good quality and considerate after sale service. Step Two Check relevant data. Do not forget to check relevant certificates. First watch it carefully to be sure whether the product has factory certificate, inspection certificate and executive standards. Whether it has passed the recent quality supervision spot check. You can't buy a machine that is not compliant with the above conditions. Step Three Read the instruction book carefully and lean to operate the rice mill plant rightly. Read the instruction book carefully before you start to operate a machine. Start debugging and operating it practically according to its requirements. Attach special importance to the safety caution on the specification and the safety notice on the machine. Prevent any safe accidents to happen. Avoid other impurities such as stones and magnetic materials to mix into the paddies to prevent to damage the machine. What's more, you should also fill lubricating oil on the bearings. Then you'd better clean and maintain it well to extend its service life.